Dr. Brooks is a practicing wildlife biologist and wetland scientist, certified by The Wildlife Society and the Society of Wetland Scientists. 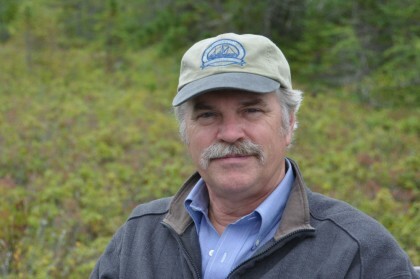 He has published over 125 technical papers, books, and book chapters on wetlands and river systems and been the senior principal investigator on 85 grant-funded research projects. Professor Brooks answers a few questions about remediation and its impacts on the river. Q1. What is your experience with the Housatonic River? What makes it special? Q2. How does the Housatonic River contribute to wildlife biodiversity? Q3. How much damage will the SED 3/FP 3 plan inflict on wildlife habitat? Will the areas surrounding the river every fully recover?